Learn more about Human Body of Class 2. In human body the most important organ is brain which has to be in functionality. 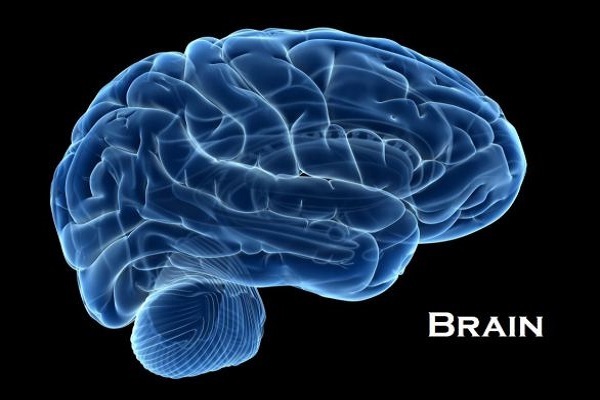 Brain is connected to all other organs of human body and disability of which can lead to any harmful consequences in the human body. Brain is used in every human activity.